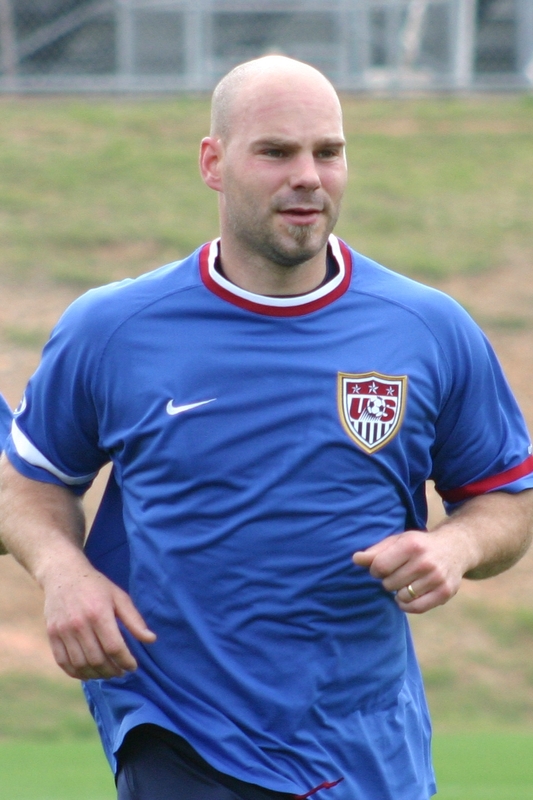 Wolves goalkeeper Marcus Hahnemann today played around 45 minutes for the USA in their 3-1 win over Australia. Edson Buggle bagged a brace for the USA either side of Tim Cahill’s equaliser. Herculez Gomez rounded off the scoring in the 90th minute. Guedioura and Milijas book their place on the plane to South Africa! Wolves had no players at the 2006 finals in Germany. Wolves midfielders Adlene Guedioura and Nenad Milijas have been named in their respective countrys’ 23-man squad for the FIFA World Cup finals in South Africa. This means there will be a trio of Wolves players at the finals with two expected to play for their countries. Guedioura recently played 90 minutes at right back for Algeria in Ireland whilst Milijas played the first 45 minutes of Serbia’s friendly against New Zealand last week. The USA arrived in South Africa two days ago and although he is in the squad, Marcus Hahnemann is unlucky to dislodge Tim Howard from the number one slot. 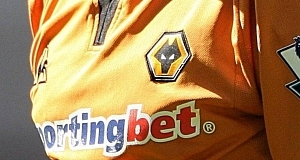 Both players joined Wolves last season. Wolves’ Marcus Hahnemann and Nenad Milijas have both been seleceted in their respective country’s 30-man squads for the World Cup finals in South Africa. Hahnemann faces competition from Tim Howard and Brad Guzan in the USA squad and is unlikely to be discarded when the squad is trimmed to 23 players. Serbia coach Radomir Antic selected his normal captain Milijas despite playing only a handful of games for Wolves this season. 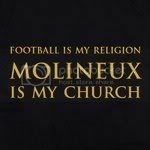 This means Wolves look set to be represented by three players at the World Cup after Adlene Guedioura was selected for Algeria earlier this week. Hahnemann is looking to gatecrash the USA's World Cup squad. Firing bullets and building car engines may not be common hobbies for your average footballer, but Wolves star Marcus Hahnemann is happy to be different. And so long as his performances continue to impress on the pitch, it is unlikely that Mick McCarthy is likely to have too many concerns as to what his American goalkeeper gets up to off it. Since signing on a free transfer from Reading last summer, the 37-year-old has supplanted Wolves academy graduate and Wales international Wayne Hennessey in the number one spot and is clearly enjoying his return to the Barclays English Premier League. He is now firmly a fans’ favourite and may have to postpone initial plans to end his playing days in his native country. He said: “I’m having a great time at the moment. Everything is falling into place, my kids are happy, my wife is happy. Hahnemann has an extensive gun collection back in the United States which he describes as “a blast” to fire, but it is his love for cars that takes priority whilst in England due to its greater social acceptance. He studied engineering at Seattle Pacific University in his younger years and now loves to fix cars instead of buying new ones as some of his team-mates may do. However, his passion for the motor world is not reflected in the way he travels to training. Instead, he travels on his Titus El Guapo – his mountain bike. Since his own move to Wolves, Hahnemann, who also lists Fulham, Rochdale and Colorado as former clubs, has been doing his best to combat global warming – by riding a bike to training. The Seattle-born stopper started out in his homeland and made over 60 appearances for the Seattle Sounders before chancing his luck in English football. During the American off-season, Hahnemann had numerous trials with Aston Villa, West Ham and Sheffield Wednesday before landing a deal at Fulham under then manager Paul Bracewell. Frustrating times ensued as the American played third choice to new signing Edwin van der Sar and Maik Taylor at Craven Cottage. Despite making his international debut 15 years ago, Hahnemann has had a lack of action for his national team, but impressive performances for Wolves meant the American was called into the squad for the friendly against Holland at the start of March. However, after travelling to Amsterdam, he did not make the bench. But you get the feeling that if his form continues, a June trip to South Africa could yet beckon, although for now, Hahnemann is seemingly happy to simply prolong his swansong in the English game. Being consistently overlooked for the starting USA XI due to Tim Howard, Brad Friedel, Brad Guzan and Kasey Keller over the years. The American is married to Amanda and they have two children. Making his international debut back in 1994 must rank pretty highly on his list of footballing accomplishments. In September 2007 the American conceded seven goals in a 7-4 defeat to Portsmouth..